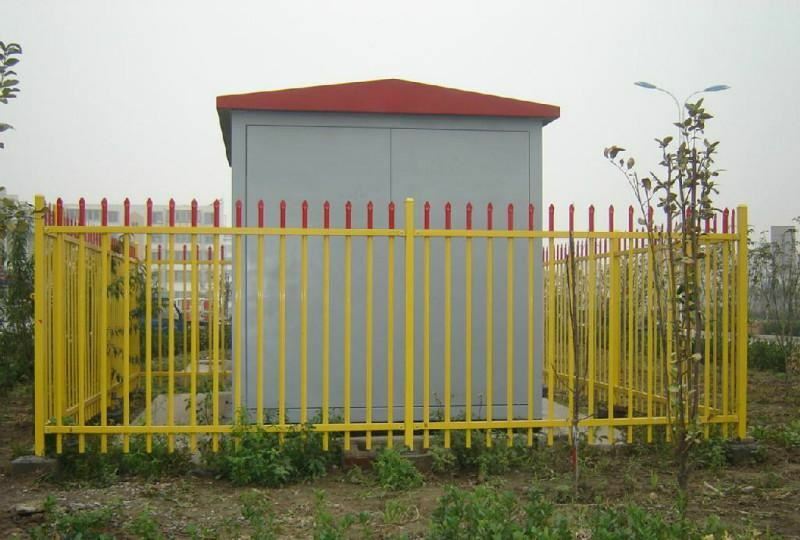 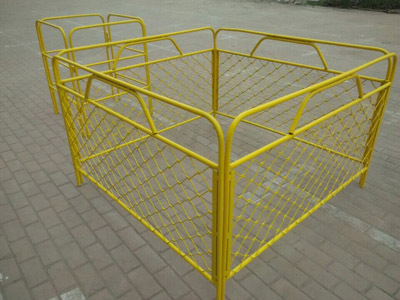 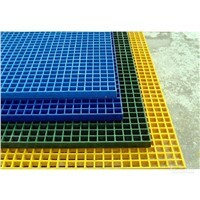 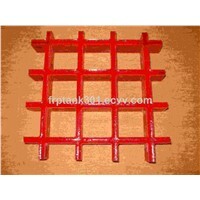 frp fence panel are safety yellow including FRP M-shaped toe plate. 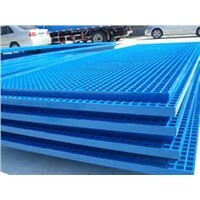 A frp fence panel can be built for attachment with new or existing stairways and walkways. 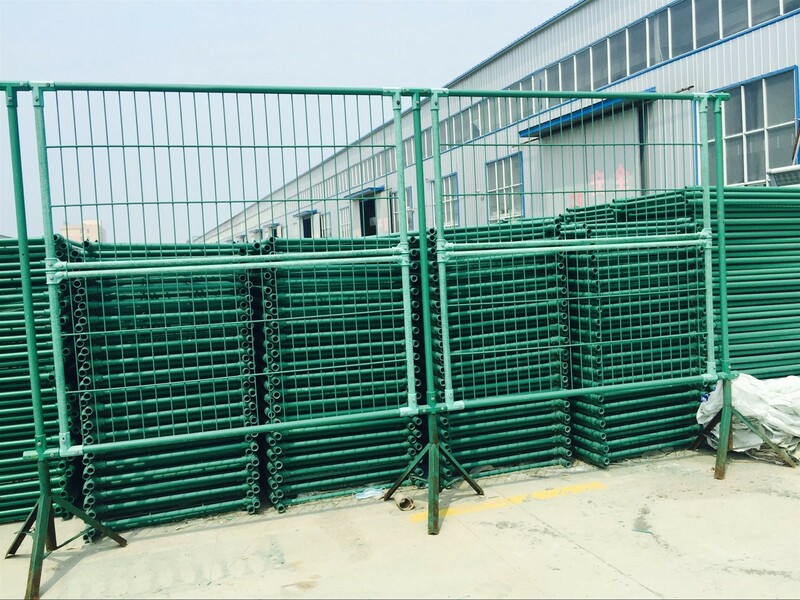 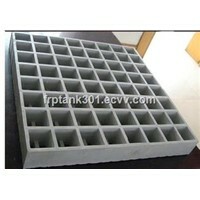 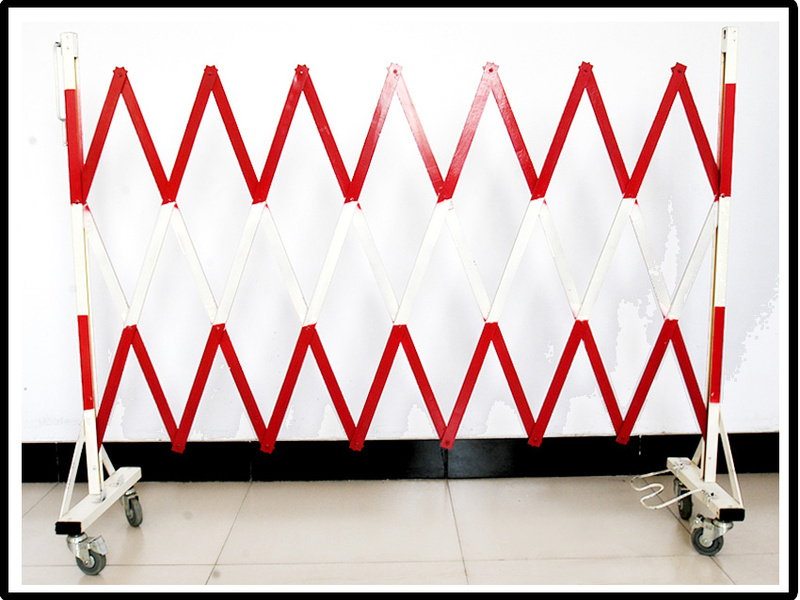 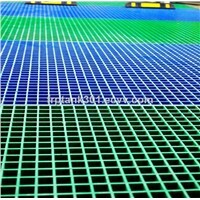 Well Grid frp fence panel are of square tube or round tube design, using internal fittings for all connections. 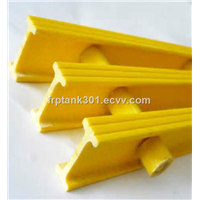 Joints are bonded and mechanically fastened using non-metallic hardware. 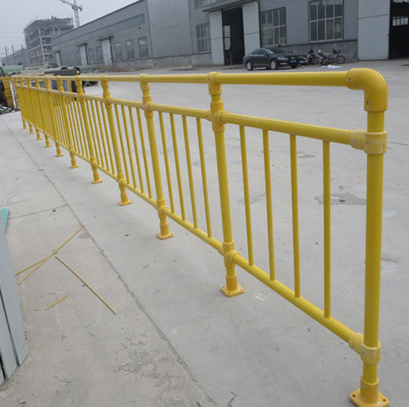 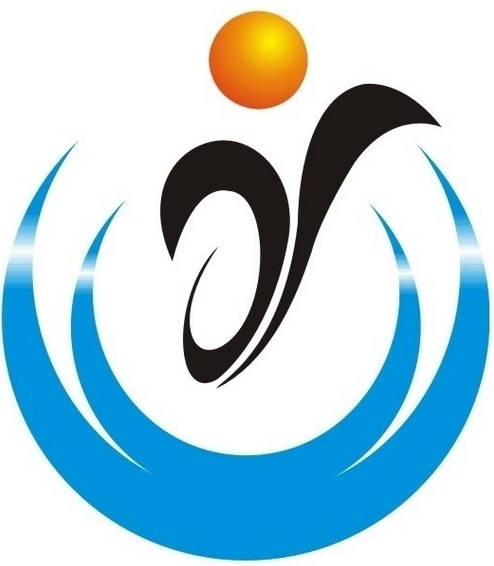 the fiberglass fence, frp fence, grp fence , handrail . 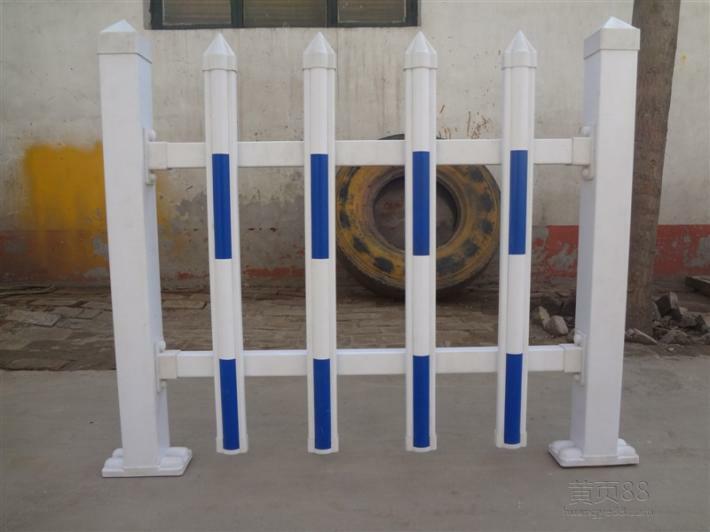 T- FRP connectors,.We can produce the fence as your own design.